Finding connection within a large group of people can be difficult and intimidating. 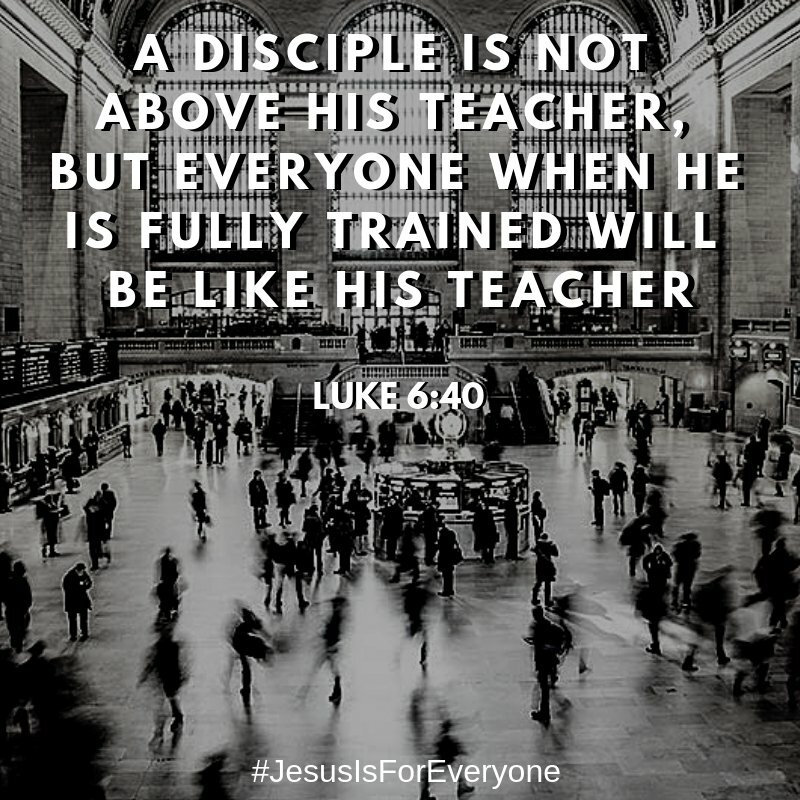 However, connection and more so, community, is essential for forming relationships and for growing spiritually. At Crosswater, we believe that community is important and we are striving to do it better. 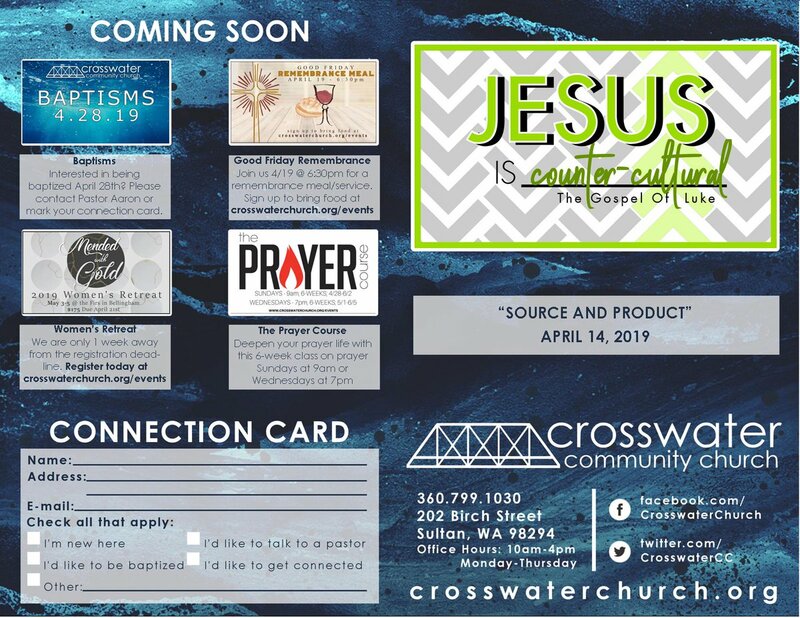 Be sure to check out our EVENTS PAGE to stay up-to-date on all that is coming up at Crosswater, including; classes, bible studies, events and more. You can also follow us on Facebook and Twitter to keep up on all of the happenings at Crosswater.